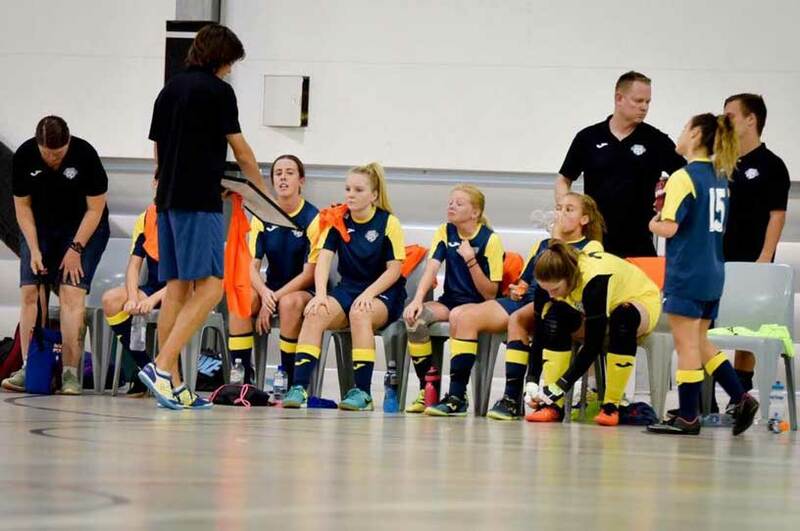 Our Sunshine Coast Futsal Coaches are some of the most experienced in Queensland and Australia for that matter, with three of them holding an AFC Level 1 Futsal Advanced Certificate. 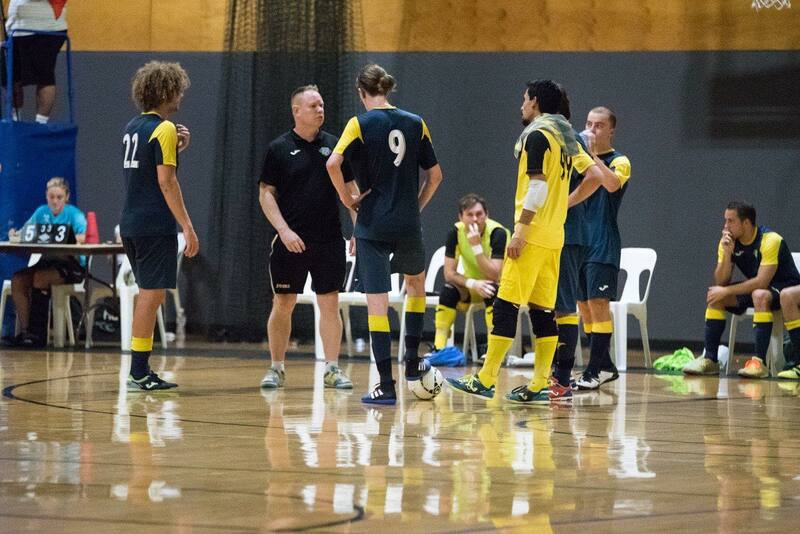 All three coach teams in the National Futsal League known as The F League. 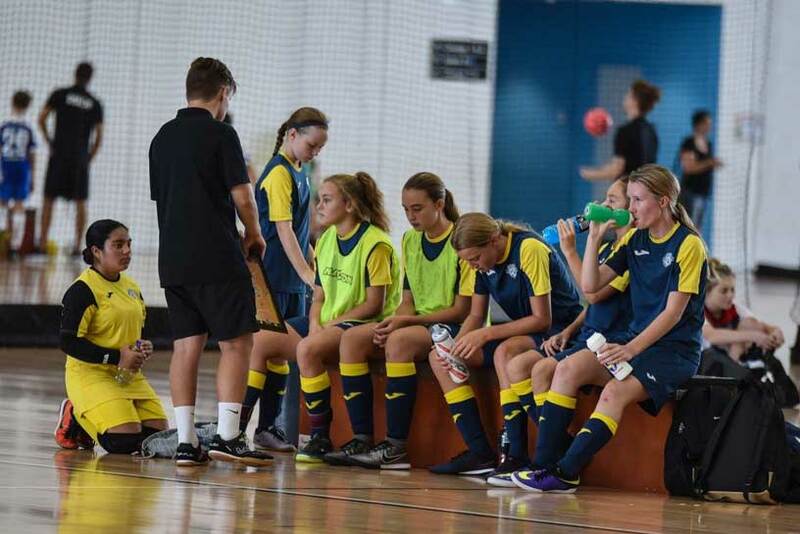 We also possess twenty Coaches who currently hold either an FFA Certificate or FFA License accreditation. 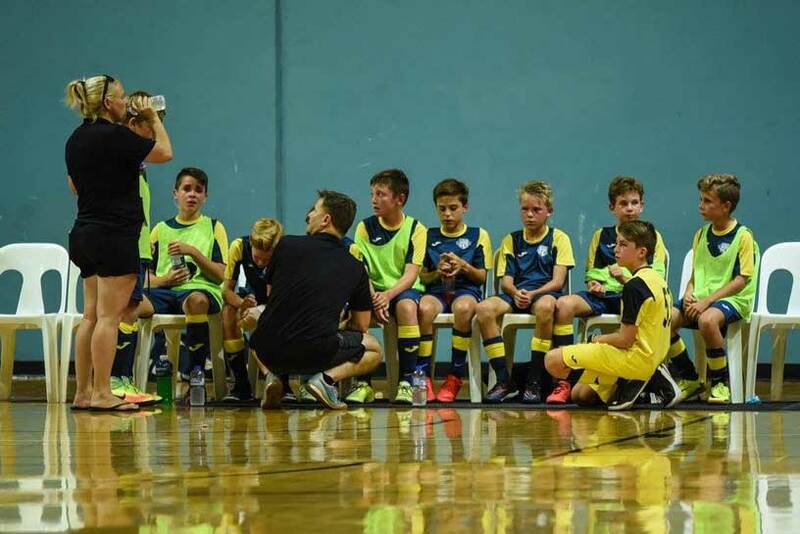 Justin is the current SCFA Director of Coaching and has 23 years of playing experience and 15 years of coaching experience. 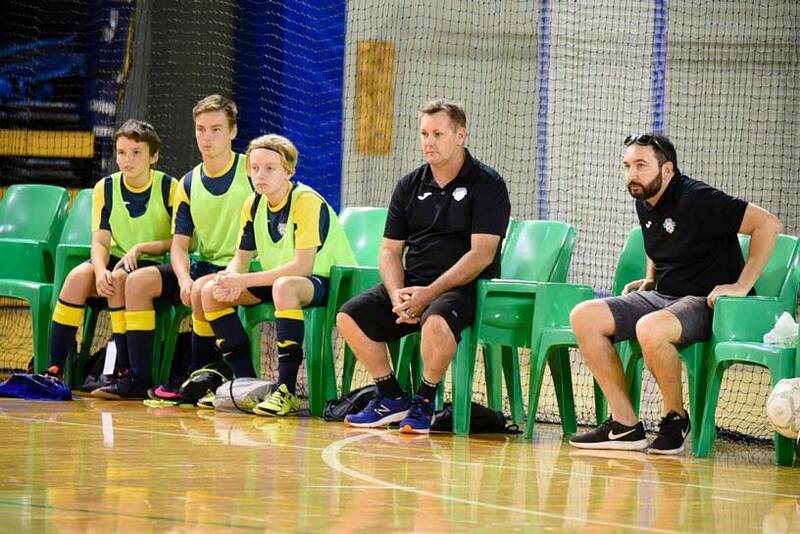 Justin has AFC Level 1 Futsal Accreditation. Bruno has had International coaching experience when he was a part of the 2014 Chinese Taipei National Team coaching staff. 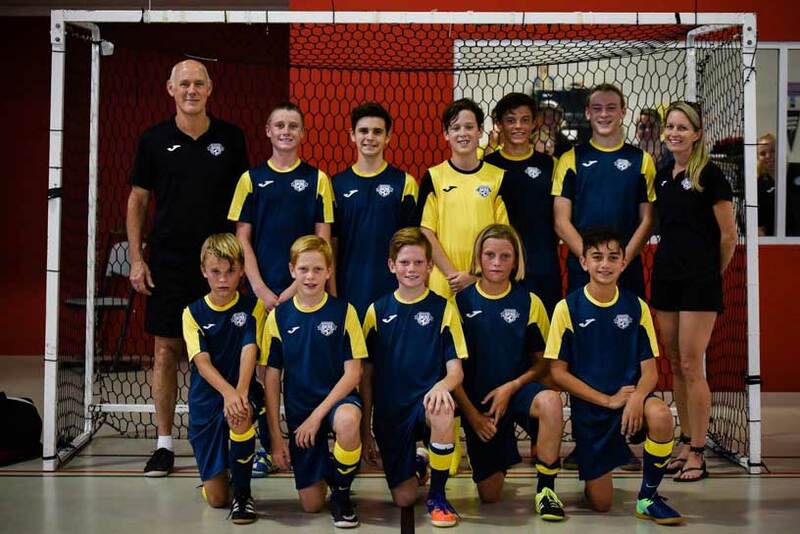 Bruno has AFC Level 1 Futsal Accreditation. 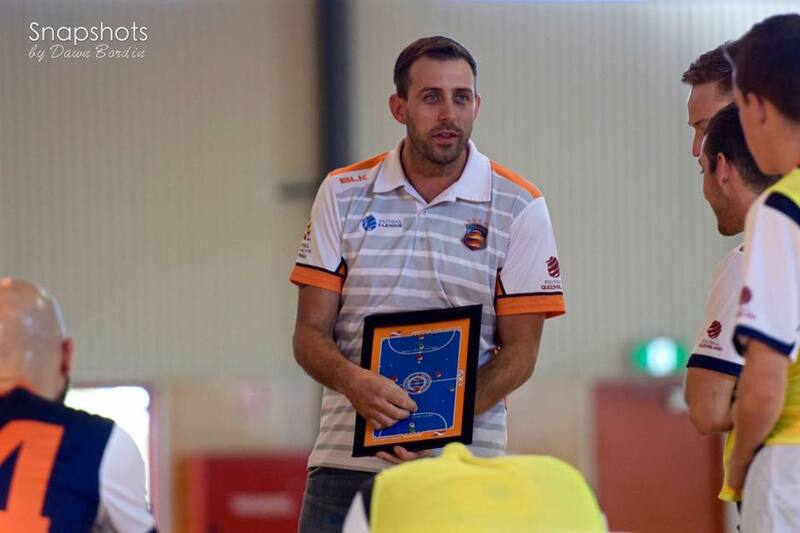 Yoel is one of the best futsal Goalkeeper Coaches in Queensland and has had recent experience training with the Futsalroos squad. 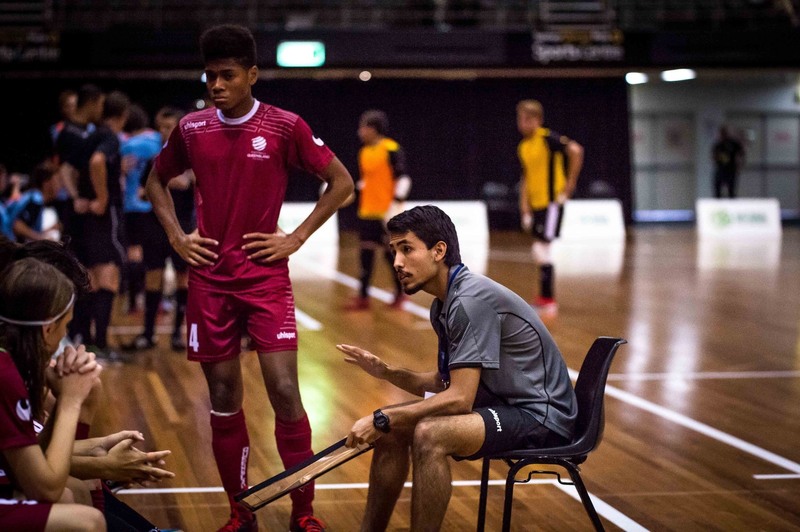 Yoel has AFC Level 1 Futsal Accreditation.